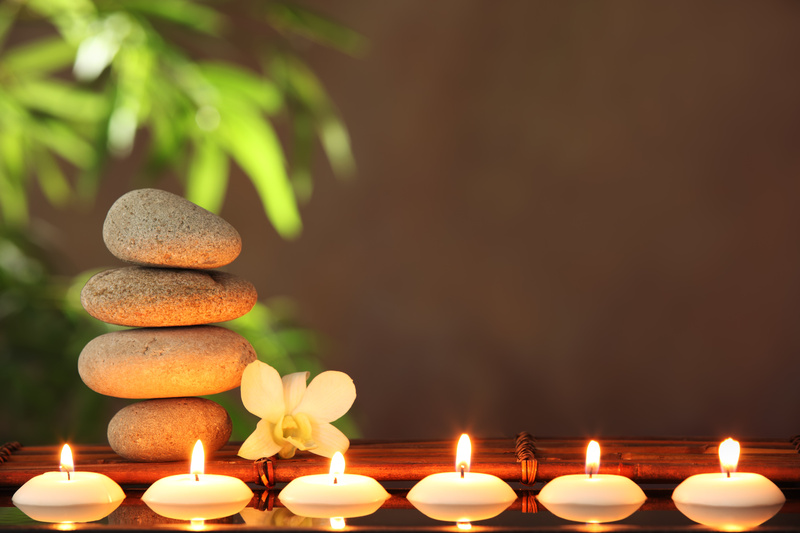 A series of six massage and bodywork sessions at the cost of 5. ** Package discount services may not be shared by multiple recipients. Our South Philadelphia massage and bodywork practice offer sliding scale options for those with a suggested annual income of $40,000 or less. This fee structure is perfect for single parents, students, those on disability or unemployment or anyone struggling with financial hardship. Receive up to 6, one hour sessions of Shiatsu, Holistic Integrated Therapy or Reiki per calendar year at the rate you can afford. We regret that we are unable to provide specialty services such as ATMAT and prenatal bodywork at sliding scale rates. Sliding scale ranges from $45.-70.00 per session. ​**Sliding scale pricing will apply only to appointments booked as sliding scale from our scheduling menu. V-Steams are 30 minutes in length and include a health history consult and tips on how to use steaming strategically to meet your reproductive goals. Champissage is an Indian Ayurvedic seated head, neck and shoulder treatment to relieve stress and tension. 1/2 hour V- Steam with 60 Minute ATMAT Session.